It has been well documented that flicker has a negative impact on humans with some affected more than others. With many studies showing the importance of good and functional light, especially for children and adolescents, it is very important to get this right in order to improve wellbeing and productivity. All professional LED solutions rely on the use separate drivers & power supplies to manage power and light flicker. These, however, take up a significant amount of space in the lighting fixture, especially where design and space is important. 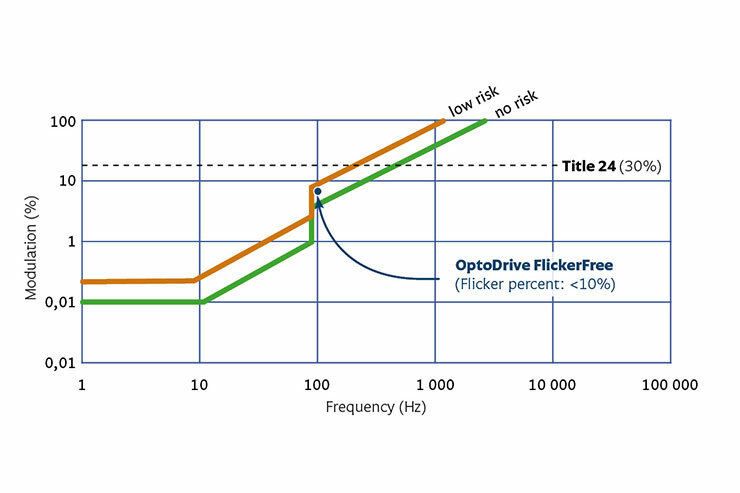 Two years ago Optoga started a development project to embed a “driver” into its LED module. We believed that the solution needed to meet all international standards and recommendations as per IEEE1789 and CIE TN 006: 2016. New employees were brought into the business to offer us a new point of view. We made lab investments and soon the efforts paid off. There were a number of attempts which had to be rejected when they became too expensive or too difficult to produce – especially with our vision of delivering a product that would work for everyone. After a huge amount of R&D, vision and effort, we have been able to produce a solution which meets the required standards and and has a high functional life. These new AC LED modules have a build height of only 10 mm with both high Colour Rendering Index (CRI) and high light output. They will work perfectly in retail lighting and in demanding office applications. Technically, it is a new driver technology, but also a new type of LED solution that gives a longer life and less light changes over time. Most importantly, it is now flicker free and meets the current standards. The Ada AC FF is a specialised spotlight module for professional applications within retail and task light with <10% flicker. It has a flexible lens system and works with reflectors as well as hybrid lenses. 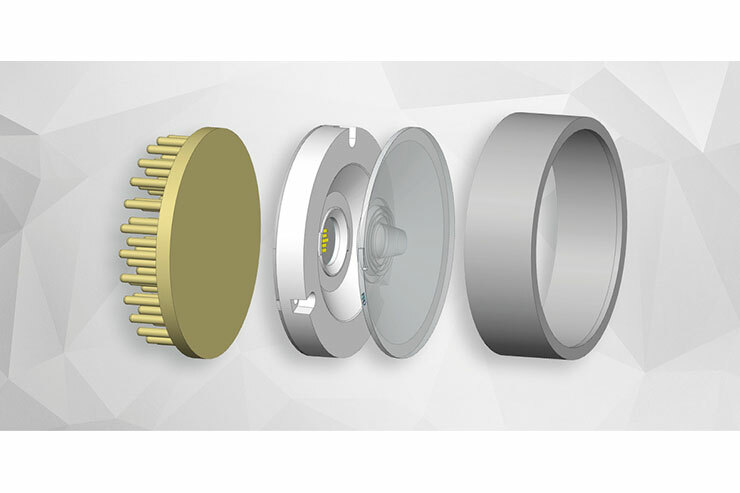 This module is available in three CCT options – 2700K, 3000K & 4000K all at a CRI value of >Ra90. 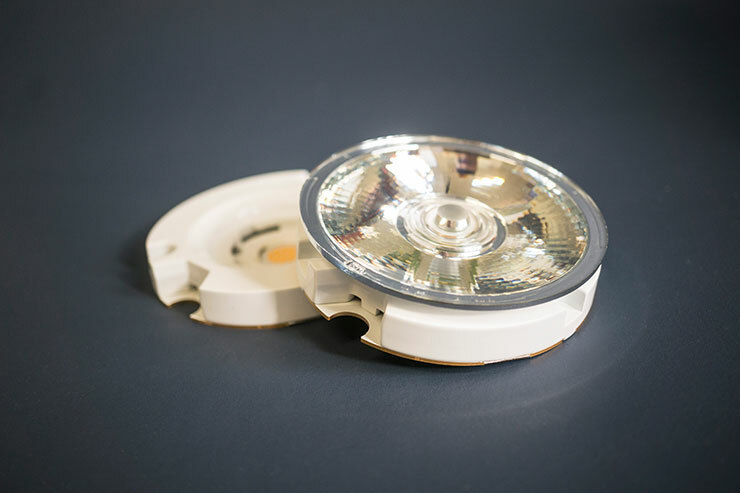 This product revolutionises LED modules as we know it.